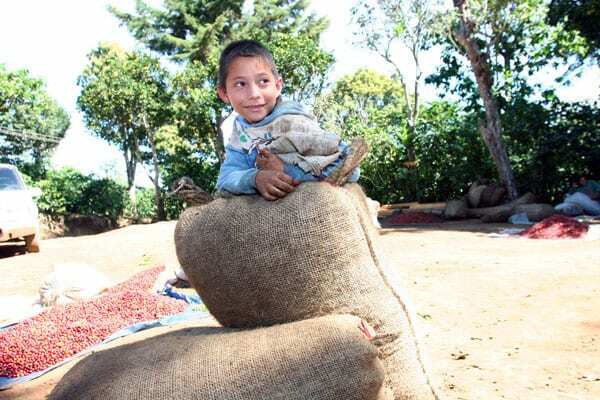 When coffee prices tumbled to record lows earlier this decade, the livelihoods of thousands of Central American farmers were suddenly jeopardized. So TechnoServe identified a new opportunity for them: high-quality commercial and specialty coffees that could fetch premium prices in the changing market. 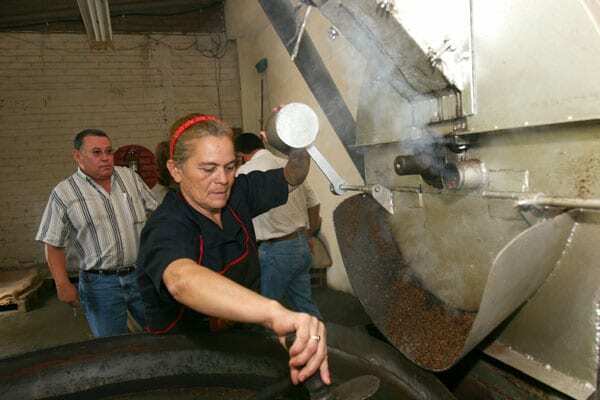 With support from the Inter-American Development Bank, TechnoServe launched a program in 2004 to help producers in the region become competitive in these growing market segments. TechnoServe partnered with national associations in El Salvador, Costa Rica, Guatemala, Honduras and Nicaragua to produce training manuals, traceability software and a quality management system. 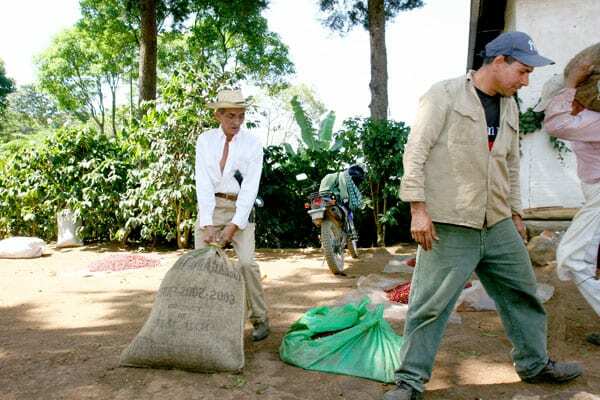 We then worked with 12 coffee-producing groups in those countries to show them best practices that could spread to other producers in the region and generate jobs, as well as higher incomes for the small-scale farmers who supply them. Our business advisors trained these groups on the new software and helped them diagnose and fix weaknesses in their processing systems. They also helped them adopt environmentally friendly methods for treating wastewater and pulp. 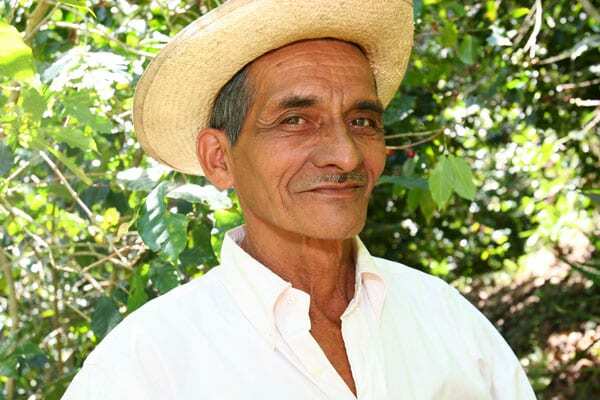 "The goal is to sell our coffee in an economically sustainable way," says Manuel Vicente Hernandez, a member of BEXCAFE, a Salvadoran coffee cooperative that was among the TechnoServe-assisted producers. An emerging regional leader in the specialty coffee market, BEXCAFE sells coffee from its 35 members and 300 small-scale farmers. 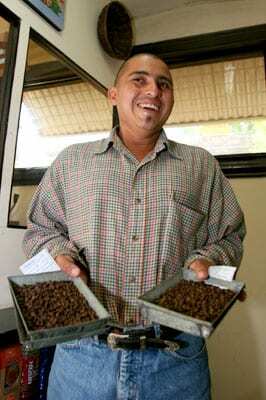 TechnoServe helped BEXCAFE to update its milling process and to work with farmers to improve harvesting and handling techniques. 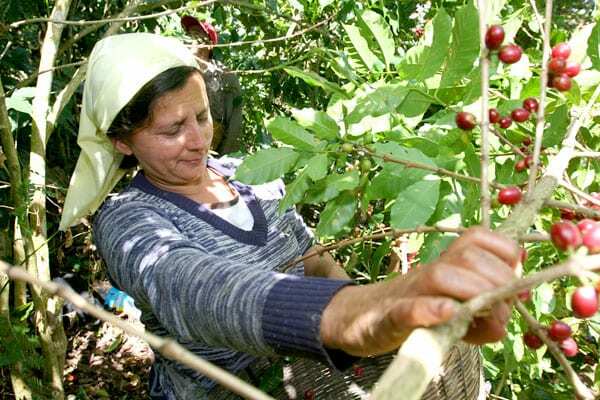 Thanks to TechnoServe's assistance, BEXCAFE has improved its product and increased its total coffee production from 2.5 to 3.5 million pounds a year. 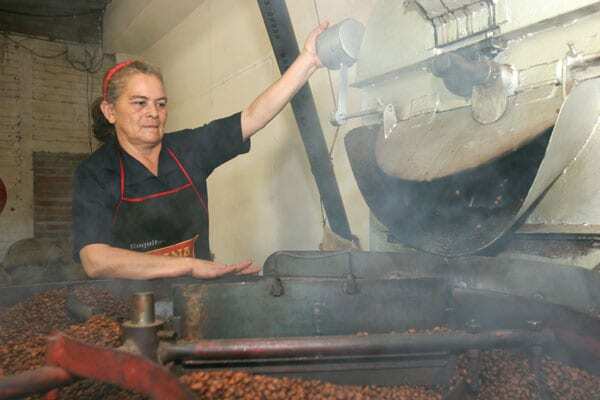 Its production of specialty coffee has grown six-fold. The number of jobs has increased proportionately, and average wages have nearly doubled. As a result of the program, the 12 groups are already much better positioned to capitalize on market opportunities created by the growth in specialty coffees. 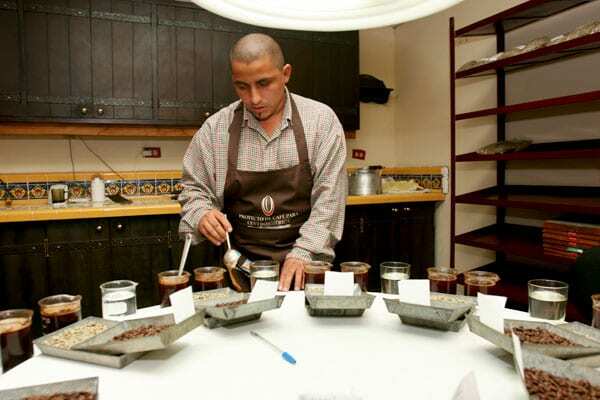 Armed with marketing plans developed with TechnoServe's support, they have entered industry fairs and won awards at several important coffee competitions. They have also strengthened existing market links and established new relationships with U.S. and Japanese specialty buyers. "We want our mill to serve as an example for the rest of the country," Hernandez says. "TechnoServe has helped us a great deal in this regard."